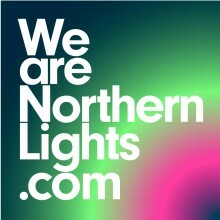 Come join Nick Higgins, creative director of We Are Northern Lights at the Scottish Mental Health and Arts Film Festival as he presents an illustrated talk about this unique project. Edinburgh Filmhouse, Wednesday 24th October, 3.30-5pm. Nick Higgins is the creative director of Northern Lights, the first ever mass particpation documentary to be undertaken in Scotland. This new book and DVD package is now available to buy! Ten creative documentary films are employed as a means to teach school pupils, young people, community workers and other interested groups how to understand Human Rights in Scotland.